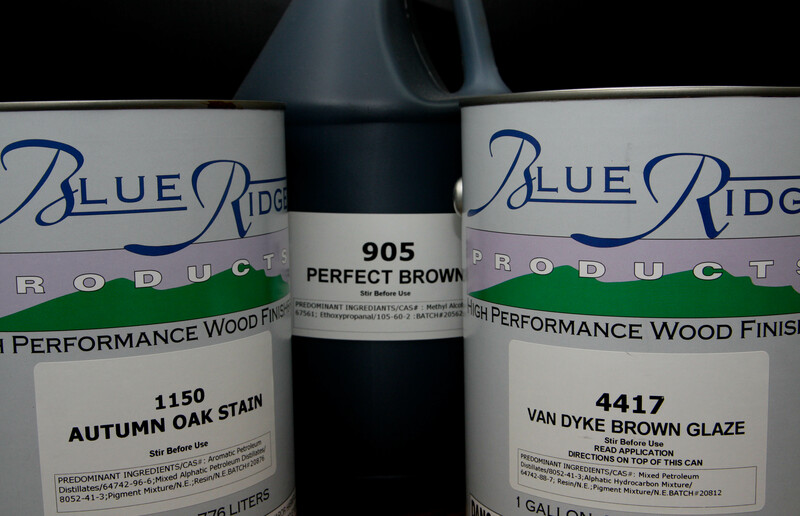 Blue Ridge Products offers a complete line of high performance wood finishes for cabinets and other interior wood applications. Most of these systems are available in whites and clears in a flat, dull rub, gloss, semigloss, and satin sheens. Each system has its own sealer or primer. High solids, UV Protected, low HAPS, designed to be used on furniture, cabinets, architectural millwork, and other interior wood application where good resistance properties are desired. Conversion Varnish This system is high solids water-white catalyzed urea formaldehyde-alkyd for use on any interior wood application where outstanding resistance properties are desired. 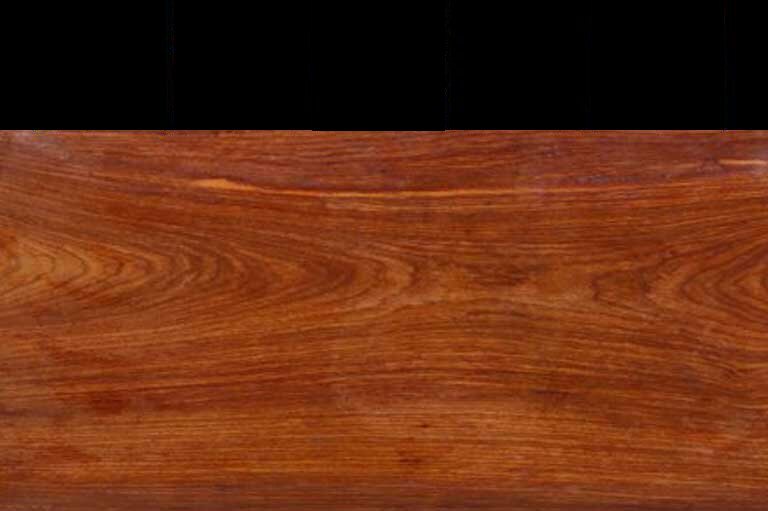 Zero HAPS, low VOC, zero formaldehyde, and low odor making them ideally suited for applications where a "green" environmentally friendly wood finish is desired. Formulated for use on interior wood for applications where non-yellowing is desired. This system provides ultimate in adhesion, durability, water and chemical resistance when desired. Designed for use where you need the improved durability. Low HAPS and is water-white. This sealer is designed for applications where a light color non-yellowing finish is desired. This sealer is high solid. A typical application is for the popular sand through and distressed finish. Designed to exhibit a good balance of hardness, durability, flexibility, water and chemical resistance. High solid with improved toughness and water resistance. High solid ready to spray. It's quick dry, good coverage and easy sanding makes this undercoater excellent choice for cabinets, shutters, and interior trim. These stains are color fast, non-bleeding, and has a recoat time of 30 minute. Primarily used to achieve the deep rich furniture-look colors. Dry time is 5 minutes. High solids and heavy bodied oil based wiping glazes. These glazes may be brush, spray, or wiped.